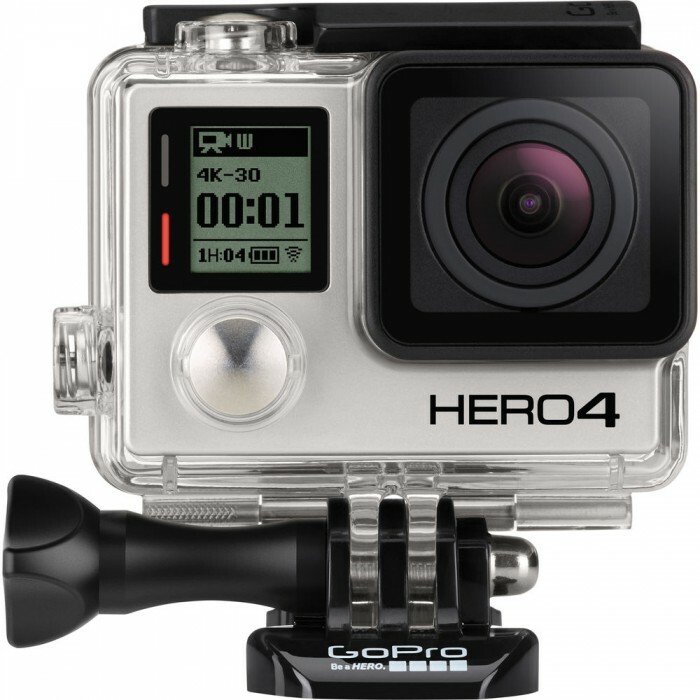 ebay (via Adorama) has the GoPro HERO4 Black for $399 (reg. $499) again. The last time this was available at this price, it sold out very quickly. Check it out while it lasts here on ebay.